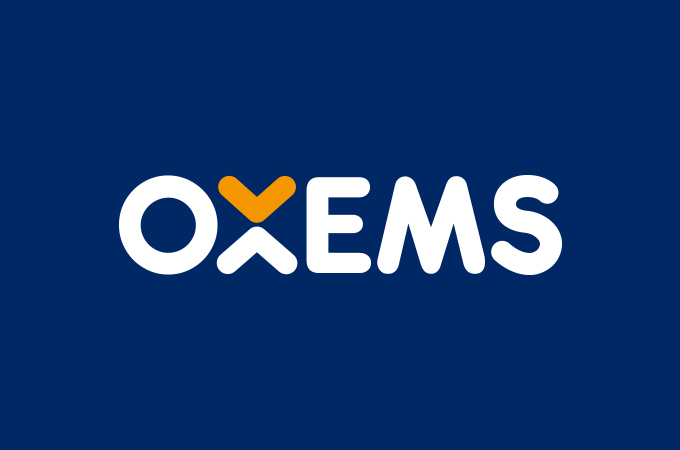 As OXEMS moves to full commercial operations, Jonathan Bush has joined the Company as Vice President Sales. Previously, he was Managing Director of FLI Water Ltd. He has held Director level positions in Sales and Business Development at Berlinwasser International, MBR Technology, Severn Trent Water International and Indaqua S.A. He is a former Director of British Water, has an M.Sc. in Water Management and is on the CIWEM West Midlands committee. The OXEMS Solution enables utilities to locate, identify and manage buried underground assets. The integrated Solution consists of OXEMS’ Tags, PDA/App, Web-based tools and Detector. Positions of ‘points of interest’ on underground assets are physically defined by attaching OXEMS unique Tags which are then re-locatable with 100% accuracy. Reliable performance of the OXEMS System is assured via innovative RF technology (RF-BarcodeTM) and the fact that any amount of photographic and other critical information can be associated and held in the cloud so that it is available to authorised users anytime, anywhere.